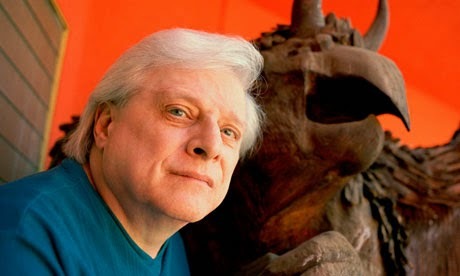 Now that it's spreading around the net, yes: I'm aware that my dear friend Harlan Ellison suffered a stroke late last week. I spoke with Harlan earlier today and his mind and wit and spirit are stronger than most ten people a third his age. Anyone acquainted with me knows what Harlan means to me, and on more levels than I can enumerate, so news of his illness hit me very hard. But I believe my brother will fully recover, and that his finest work is still ahead of him. If you have lived in a bubble and not knowingly encountered Harlan's work yet, do yourself an enormous favor and dig in. But your taste for the mundane will be spoiled forever, and your dislike for any traces of hypocrisy in yourself will grow exponentially. Tell him Im praying for him just to piss him off. A fellow atheist. Come On. It's Not Such A Bad Title.